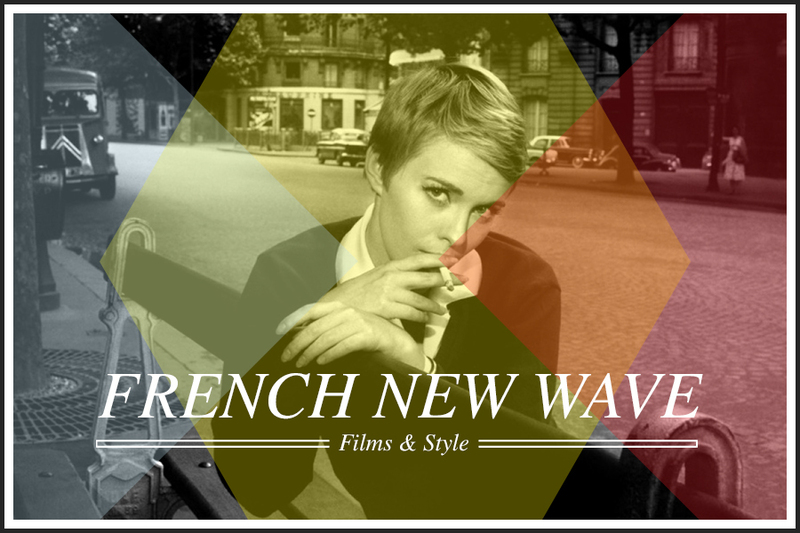 Lately I've been watching a lot of french films from the 50s + 60s and drawing all sorts of inspiration from them. I recently watched Breathless and now I'm on Jules and Jim. They all have story plots centered around political and social issues of their time so you get a good dose of history through rich story telling and layered characters. They also have a fun visual style and really experiment with their cinematography. Here's a link with some of the movies if you wanna check them out. I definitely recommend it.